The Biscuit - Episode 63: Thank You, Veterans. 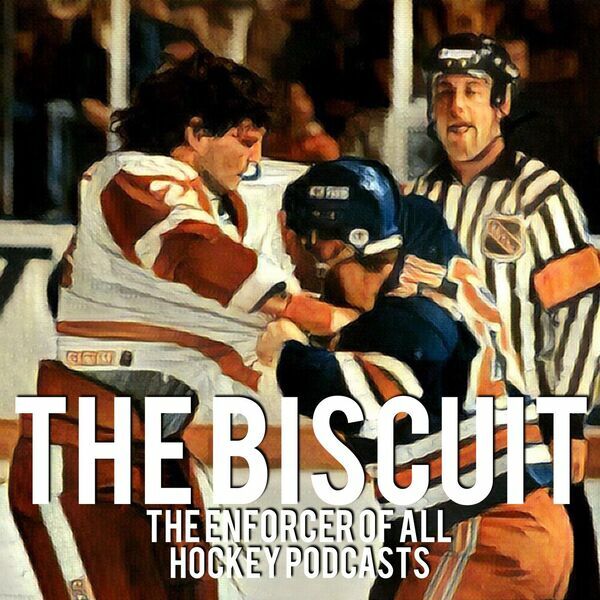 Talking Duchene trade, Rick Nash and his 1,000th game, Tanner Glass, Tom Wilson, no visor guys, co-captians, Detroit vs. Columbus, 2019 Winter Classic venue, Reaves and plenty more! And special thank you to our Veterans past, present,and future.